Food security is a most basic human need. Historical accounts show that for centuries, human societies around the world have raised concerns about our food supply. This contemplation has driven innovation and we have, quite successfully, adapted to feed and nourish people. With increasing constraints on our planetary boundaries — we’re not getting more land any time soon — and a growing world population, the areas of sustainability and human nutrition have merged into a new conversation: sustainable nutrition. This convergence is more of an evolution than a revolution. Thomas Malthus’ 1798 essay on population growth made a similar warning as contemporary concerns about nutrition and sustainability — demand for food will outpace our ability to produce it. For food insecure populations, this is especially true, and these populations are not only in the developing world but exist even in developed, wealthy nations such as the United States, where one out of every six children is raised in a food insecure household. Yet, growing demand for animal-sourced foods, has been called unsustainable by some who argue that raising demand for nutrient rich animal-sourced foods cannot be met without exceeding environmental boundaries. According to the USDA Economic Research Service, grazing lands make up nearly 800 million acres or 36 percent of the U.S. land area (Figure 1). Of that 800 million acres, only 12.8 million acres is classified as cropland pasture — grazing lands that could be converted to growing crops without major improvements. In the scenario of converting grazing lands to croplands, negative consequences would be expected. For example, the rates of soil loss on cultivated cropland are over four times greater than pastures, and the loss of grasslands can mean decreased habitat for wildlife. 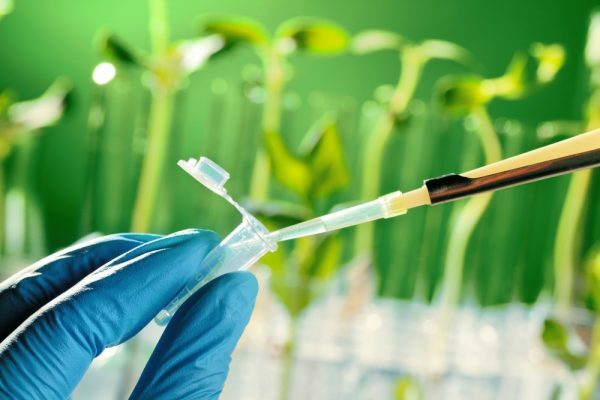 It all began in 2004 when Nigeria signed a Memorandum of Understanding (MoU) with the United States government to support genetically modified crops after which a Biosafety Law was enacted in in April 2015. Since then the question has bordered on whether Genetically Modified Foods (GMFs) are good substitutes as claimed by some experts? If the GMFs are indeed a boost to crops, they why all the furor about it with several countries imposing a ban on their production? In attempting to allay the fears about of GMOs, the Open Forum on Agricultural Biotechnology in Africa (OFAB) gave a response in one of its policy briefs, saying that “in real life nothing is absolutely safe but a degree of certainty is assured compared to other conventional breeding procedure. 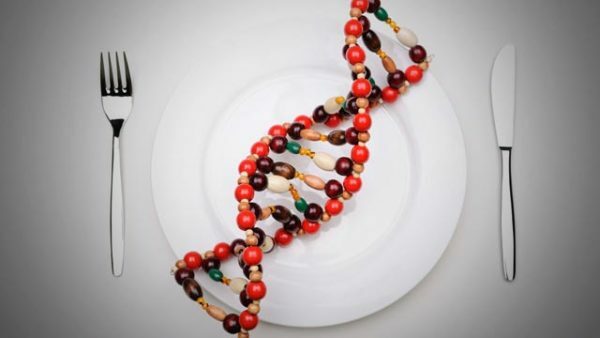 Experts in the health sector have argued that natural foods are the best for healthy living as GMOs are experimental foods that can lead to health complications for humans later in life. As such, they could create more problems than they tend to solve. 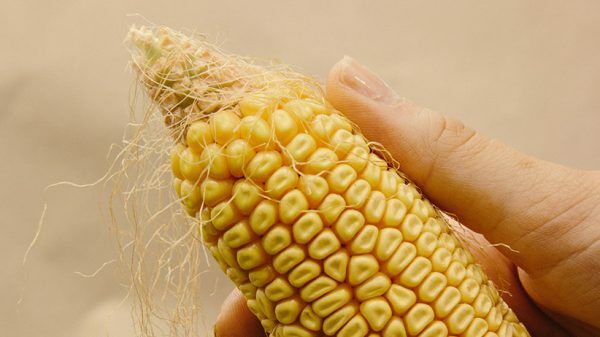 The argument sustaining this project are that the process would lift farmers from subsistence to commercial farming, that it helps to develop a variety of crops that repel insects, and that GMOs are not synthetic. It has also been said that it could help to prevent stunted growth in Nigeria, with the country once recording the highest rate of stunted growths. 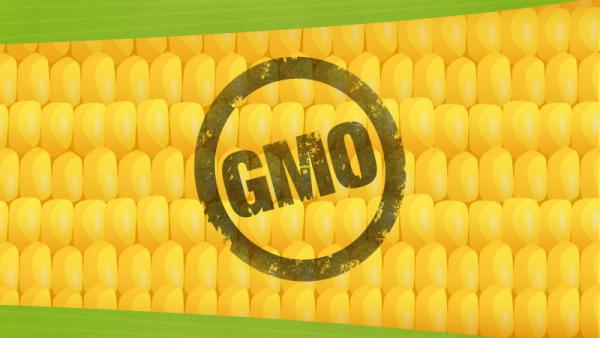 The issue of GMOs today is still a very controversial topic in Nigeria. It is worth noting that in March 2015 the World Health Organisation (WHO) classified glyphosate, the key ingredient in herbicides and pesticides, as carcinogenic. One key phrase that’s been popping up over the years is low GI, but what does that really mean? And why is it talked about so much? “Eating high GI foods (think lollies, soft drink, white pasta) can cause a spike in you blood sugar after you eat. Big spikes in your blood sugar levels tend to give you only short-lived energy leaving you feeling lethargic and possibly hungry soon after eating. Foods with a lower GI (wholegrains, fruit, dairy foods) can provide a more steady release of energy helping you feel your best,” says Lyndi. If you’re scratching your head wondering where to start, here are some easy tips. Recently, a study by the Centre for Science and Environment (CSE) found that 32% of the 65 tested food products comprised GM materials. These were being sold without any control from health and food regulators. Numerous persons and organisations — under the banner ‘India For Safe Food’ — met the Karnataka Food Safety Commissioner on Monday demanding the removal of unapproved genetically modified food from the market. Those in the India for Safe Food had approached the Food Safety and Standards Authority of India (FSSAI) for action, and receiving little response, they approached the State government’s body on Monday. Eating a healthy diet is an important aspect of maintaining a healthy weight and good health. Eating healthy foods help in building a strong immunity. 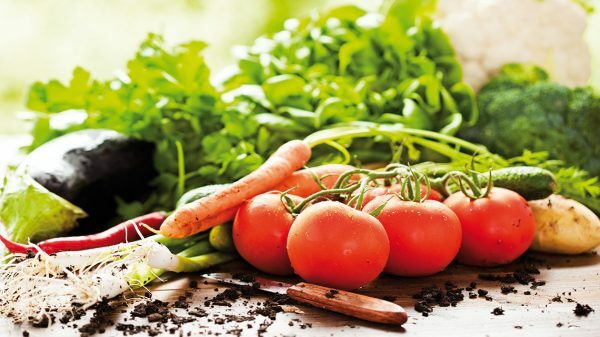 People suffering from chronic kidney disease (CKD) should consume a balanced diet. A healthy and balanced diet helps patients with chronic kidney disease to be less dependent on dialysis. It helps in improving their blood sugar levels and blood pressure. Most patients of kidney disease, who do not even need dialysis, don’t consult a dietitian because of lack of awareness of simple ignorance. 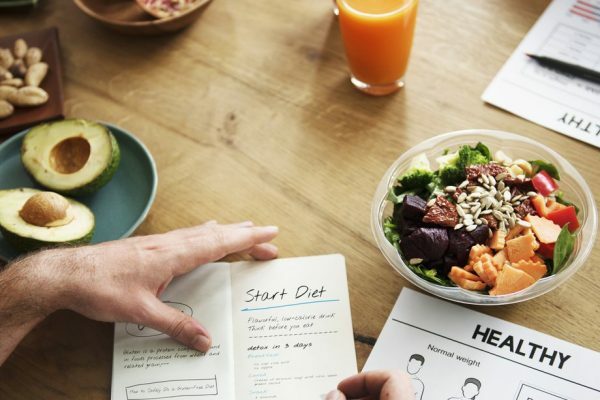 According to a latest research published in Journal of the Academy of Nutrition and Dietetics, most patients of chronic kidney disease remain uninformed about how chronic kidney disease diet influences management and progression of chronic kidney disease. People on dialysis need to take large amounts of protein from their diet. They need to restrict salt, potassium and water content in order to maintain their blood pressure. 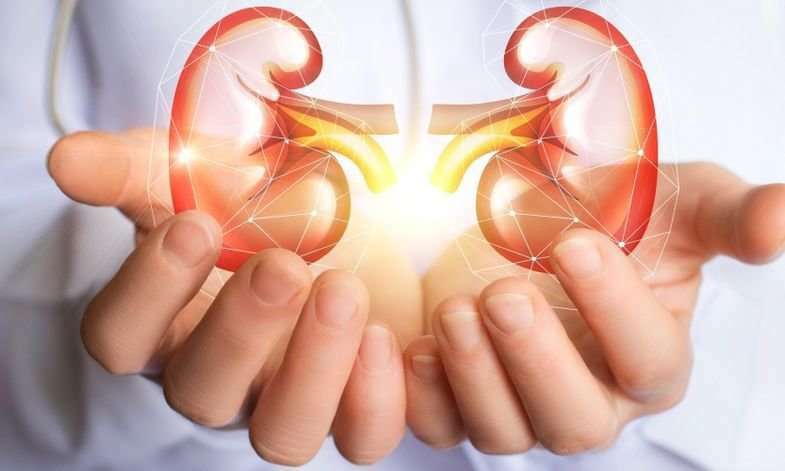 “Usually patients with chronic kidney disease should take 0.6 gm to 0.8 gm protein per kg of their body weight, before dialysis. These proteins should be good quality protein, from dietary sources such a milk and milk products or meat. Patients on dialysis need to get 1 gm to 1.2 gm protein per kg of their body weight,” says Dr Vijay. Bach flower remedies, which you may know as “rescue remedy”, were created in the 1930s by the English physician Edward Bach. He produced 38 remedies for a variety of emotional states such as “for those who have fear”, “for insufficient interest in present circumstances” and “for despondency or despair”. Bach’s therapeutic claims were supposedly based on his personal connection to flowers. He is said to have determined the therapeutic benefit of a particular remedy by the emotion he experienced while holding different flowers. The remedies were prepared by floating the cut flower heads in pure spring water and leaving them in the sun, or boiling them, for a few hours. The resulting dilute stock was kept as a 50:50 solution of brandy and water for decanting to his patients as required. A review of studies evaluating the evidence for claims made by Bach flower remedies was published in 2010. All six placebo-controlled trials failed to demonstrate any differences between flower remedies and placebos. The Bach rescue remedy is listed as a medicine on the Therapeutic Goods Administration’s (TGA) Australian Register of Therapeutic Goods (although many other Bach flower remedies are not). The listing states it contains “homeopathic ingredients” that have been “traditionally used to relieve feelings of anxiety, nervous tension, stress, agitation or despair and provide a sense of focus and calm”. Listed medicines are allowed to make “low level” health claims and, although they are meant to hold information to substantiate their claims, unlike registered medicines, they’re not required to produce the evidence prior to marketing. Listed medicines are assessed by the TGA for quality and safety, but not efficacy. OKLAHOMA CITY (KOKH) — Most people tend to under eat a specific nutrient that makes them more likely to trip up on their healthy diets, and it’s not about eating more vegetables necessarily, but protein. 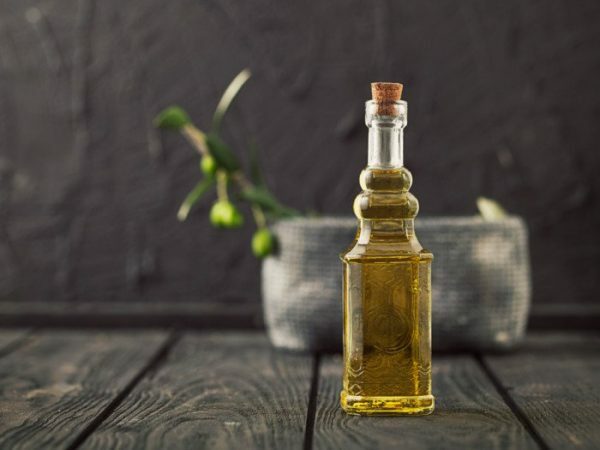 There are no magic potions here when it comes to losing weight. Ever heard the phrase, you can’t outrun your diet? Basically– working out is great, but what you eat matters more for weight loss. That doesn’t mean reducing your calories by unsafe amount, but it is important to dodge the calorie bombs, you know, the tasty treats. “Protein is the most filling macro nutrient that we have, so if you were to have 200 calories worth of 93/7 beef, 200 calories of rice, or 200 calories of potatoes — the beef would have you the most full,” says Farris. Eating enough lean protein will mean you stay full for longer, making it easier to say no thanks to the office candy dish. Farris say the average person should eat 30 grams of protein each main meal. Eating healthier doesn’t mean being hungry or even all that much less, but it can mean changing the types of foods. To see how nutritious your diet is right now, think of your eating like a financial budget.